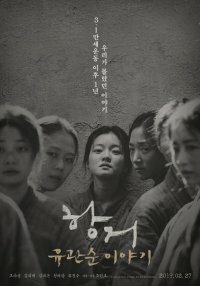 This is the story of Yu Gwan-sun who was more free than anybody and the women in cell No. 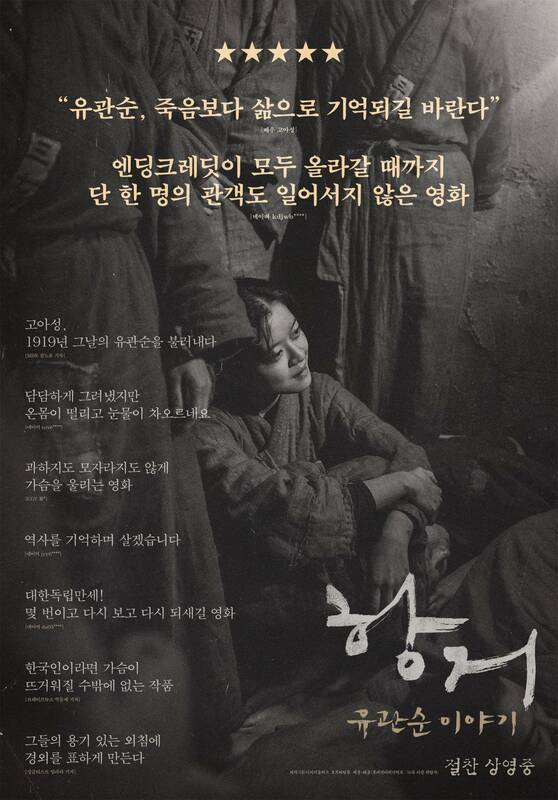 8 of the Seodaemun Prison after the March 1st Movement in 1919. 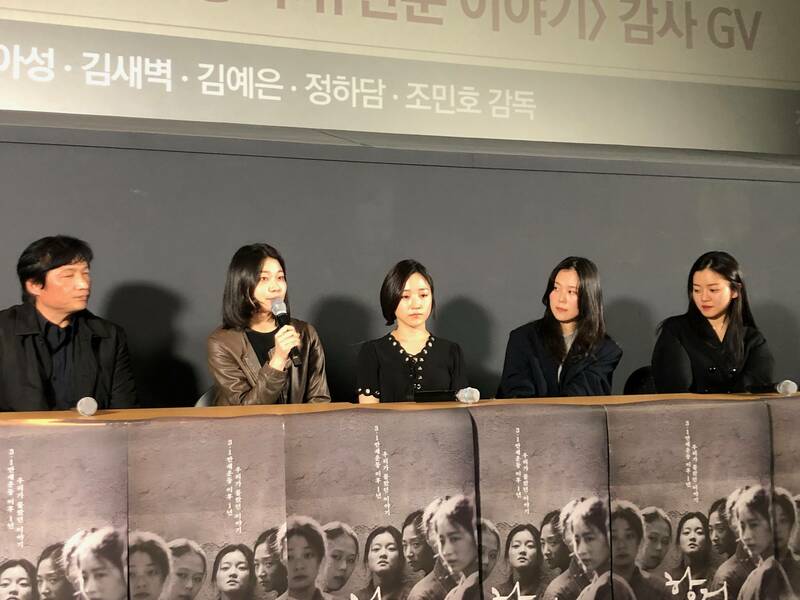 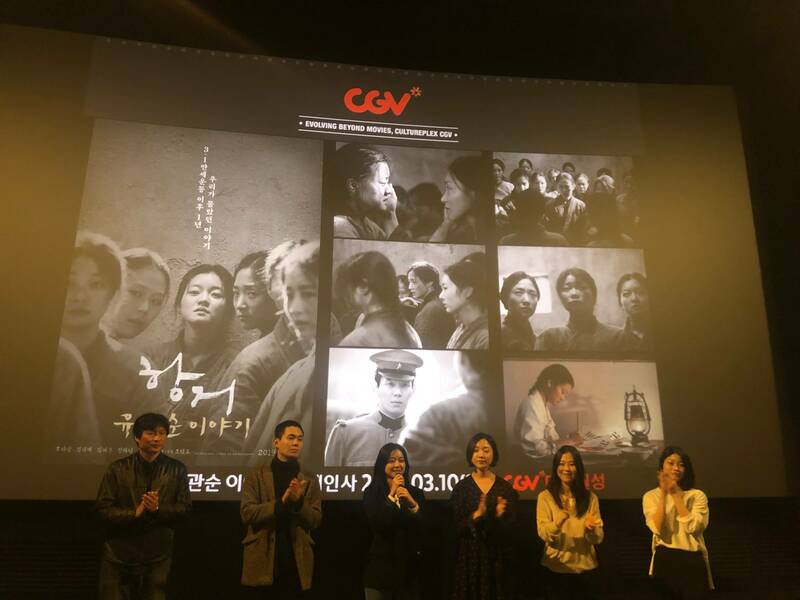 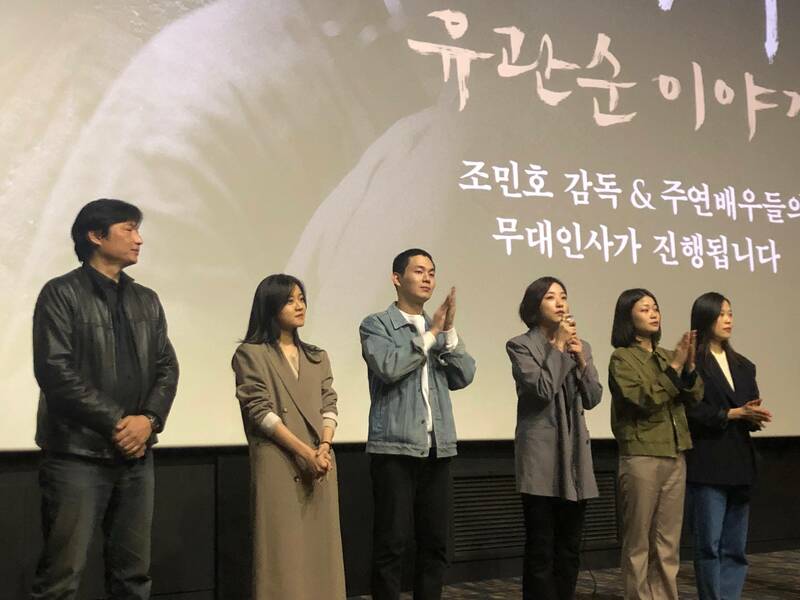 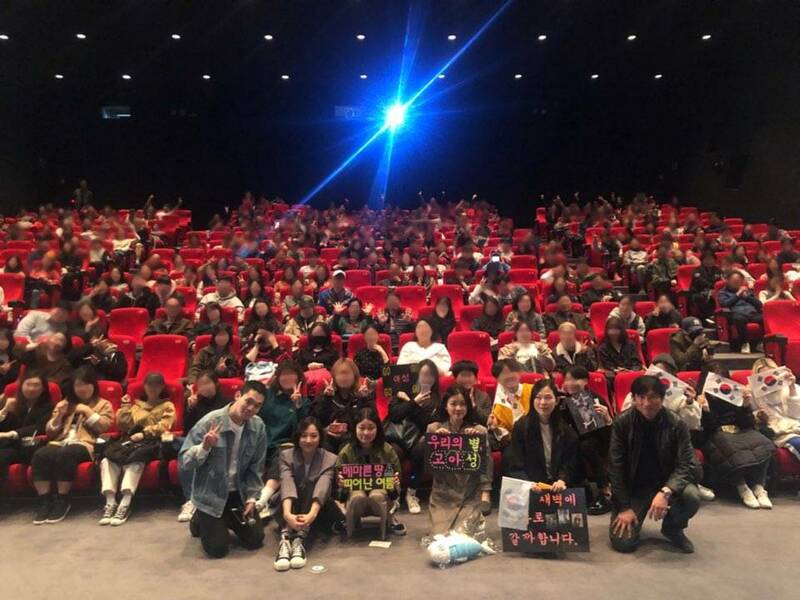 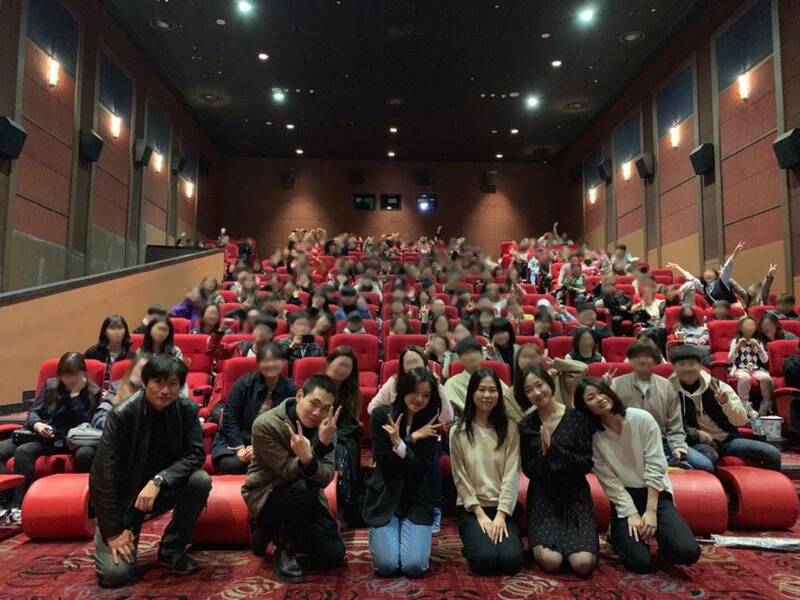 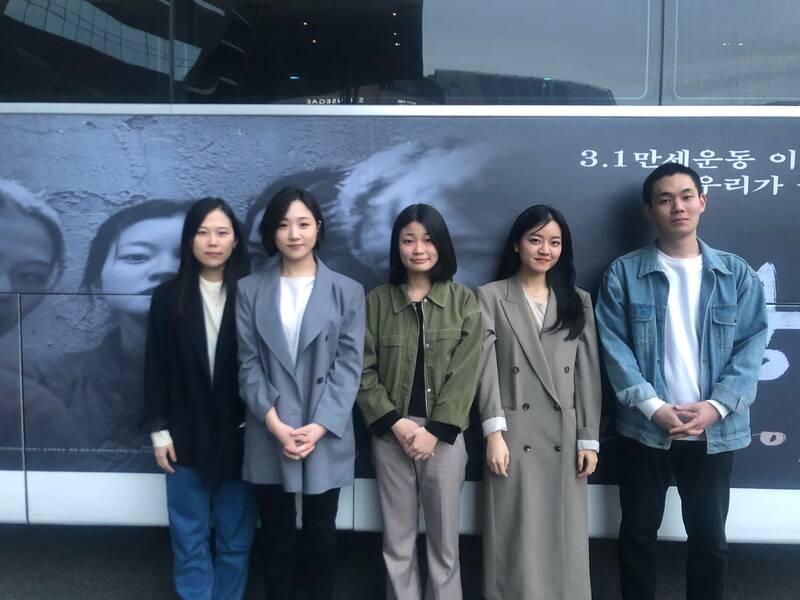 [HanCinema's Film Review] "1919 Yu Gwan-sun"
[Photo] New Go Ah-sung Still Added for the Korean Movie "A Resistance"
[Video] New Video Added for the Korean Movie "A Resistance"
[Photo + Video] Fierce Go Ah-sung Still and Support Video Dropped for Korean Movie "A Resistance"
[Video] New Trailer Added for the Upcoming Korean Movie "A Resistance"
[Photos] New Stills Added for the Upcoming Korean Movie "A Resistance"
[Photo] Main Poster Added for Korean Movie "A Resistance"
[Photos] Emotion-packed Stills Released for "A Resistance"
[Video] Trailer Released for the Upcoming Korean Movie "A Resistance"
[Photo] Teaser Poster Added and Cast Updated for the Upcoming Korean Movie "A Resistance"
View all 61 pictures for "A Resistance"